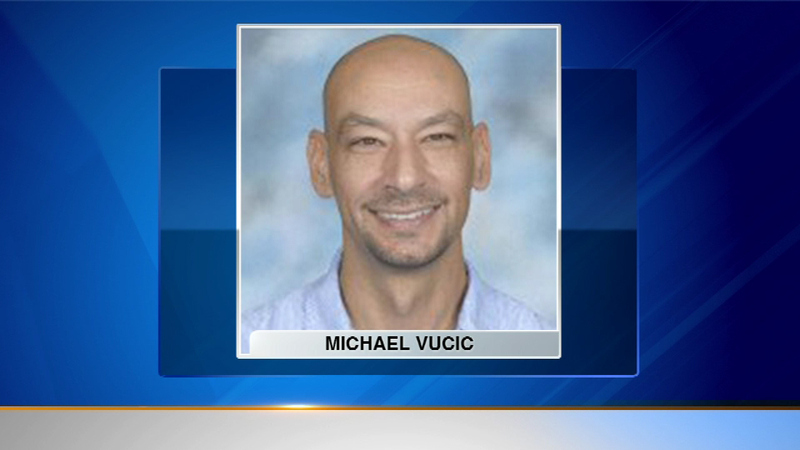 INGLESIDE, Ill. (WLS) -- A former north suburban teacher is heading to prison for sexually assaulting students. A judge handed down a 50-year sentence to Michael Vucic. He ran from charges he sexually assaulted two teens inside Gavin Middle School in Ingleside. He was eventually arrested in Bosnia and Herzegovina. He pleaded guilty this past September. Three other teachers were charged with not reporting his actions. Two pleaded guilty and a third is awaiting trial.